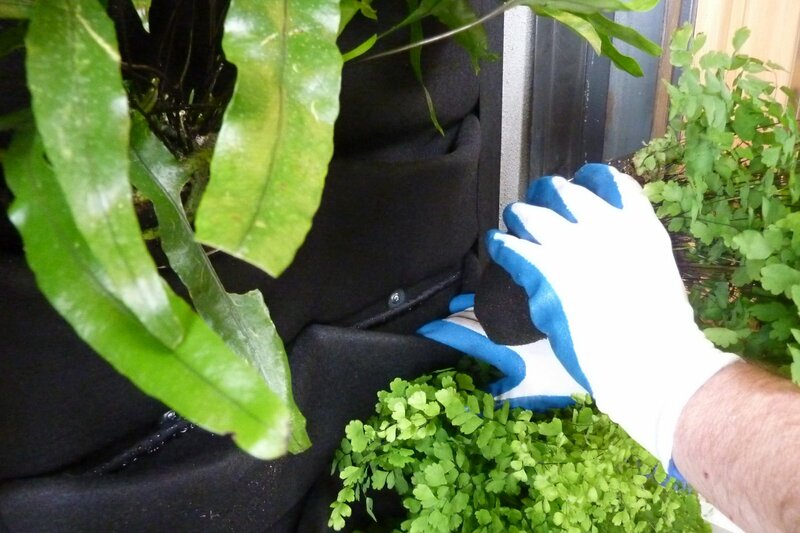 PlantsOnWalls began the fern wall planting of 320 ferns onto the Florafelt panels. 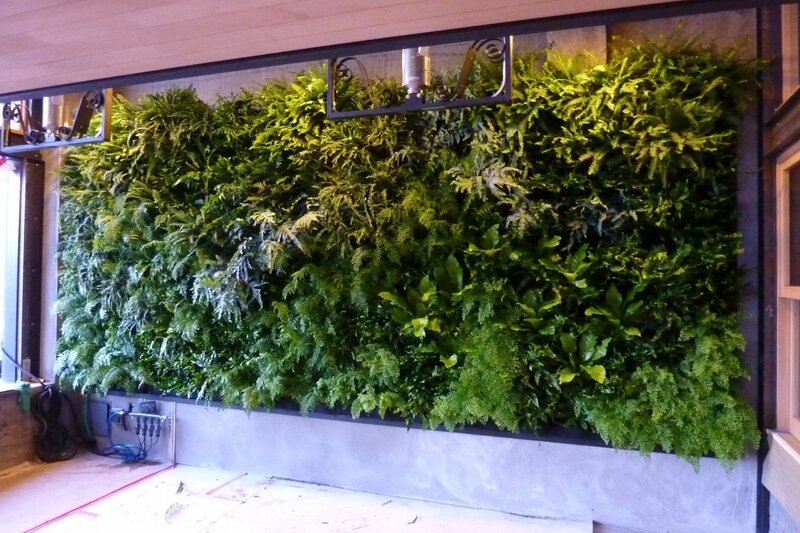 Nine varieties of ferns were placed in the wall to determine the rough layout. Plants are pre-root-wrapped at the greenhouse before arriving on the installation site so we could focus solely on creating a masterpiece. In a half-day we had the entire wall planted including some re-arranging to get it just right. Come visit the fern wall at Urban Bistro’s open air patio located off Burlingame Ave, at 270 Lorton in Burlingame, California map. Grand opening March 25th.